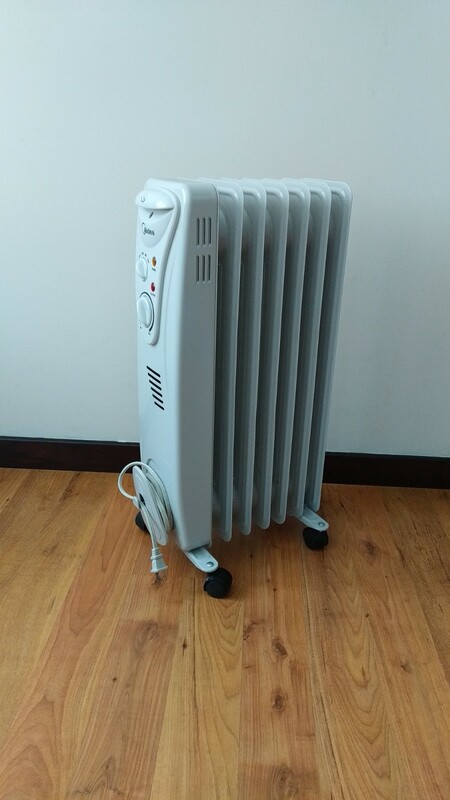 This is a heater we bought back in 2018. 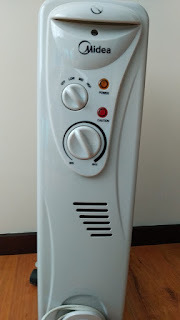 We used it a couple of times, because after a while we moved to an apartment that was heated by the sun during the day so at night it kept a nice temperature. If you are in need of one let me know. 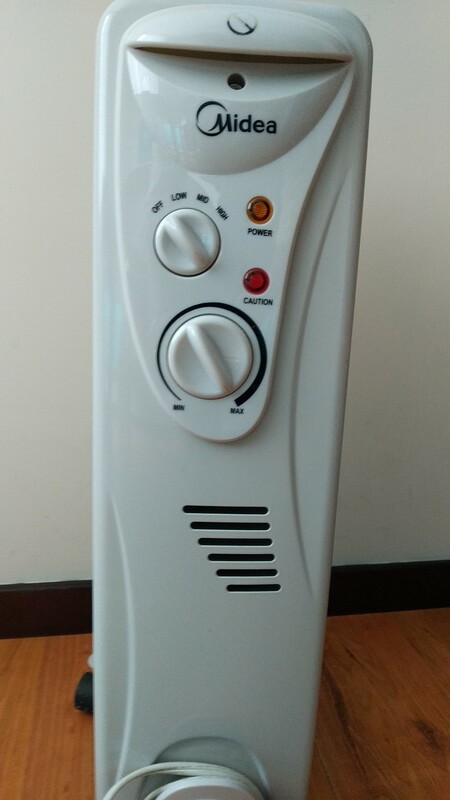 We are selling it for $50. David: 099 574 5928 or WhatsApp. Call after: 8 AM.